We promise to bring you Premium Natural meat that will make your “eating experience a pleasure. ” Family owned and operated from Farm to Table. 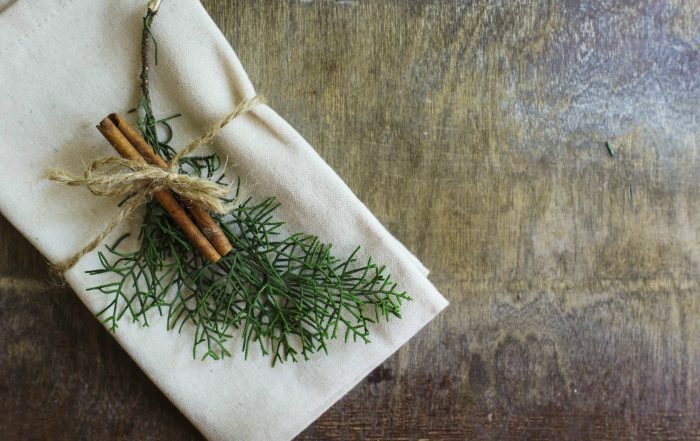 We balance the strict protocols of animal husbandry in harmony with our diversified crop production to maintain a holistic approach to ensure healthy soil, water, and air for today and tomorrow. 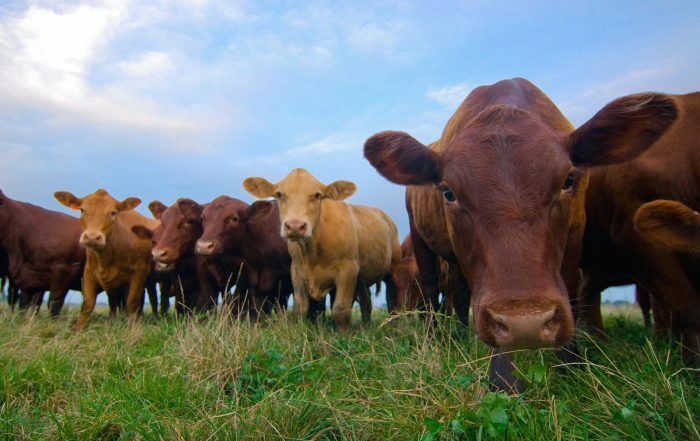 Want to learn more about the healthy environment we use to raise our cattle? 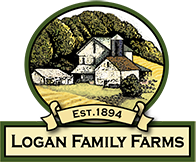 The Logan Farm was established in 1894 in Hempfield Township Irwin, PA. Freshness and ‘direct to you’ have always been the philosophy of the Logan Family evolving to today with home grown sweet corn, quality natural dry aged beef and Berkshire Black Pork. The Logan Family has always had a love of the land and a passion for agriculture! Tom and Joanne are the best. I only buy my red meat from them due to my kids having a rare auto-immune disorder that causes food allergies. They are so great as people and as farmers taking care of their animals and making a wonderful product. They have the best beef around Western Pennsylvania. We go to the farm and buy beef from one of their packages. They are friendly and knowledgeable and helpful. They give you tips and ideas, and recommend different cuts.. Folks you will not go wrong buying beef here. Better than the grocery stores! We have been buying beef here for a couple years now! Just had one of the infamous steak burgers up at the Ligonier farmer’s market and it was delicious! Will definitely look to be getting more meat from Logan Family Farms.